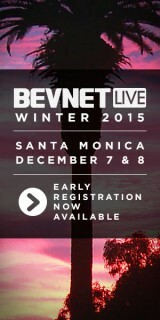 Today is the last day to take advantage of early registration pricing for BevNET Live Winter ’15. The two-day business conference will be held on Dec. 7 and 8 at the Loews Beach Hotel in Santa Monica, Calif. and is the premiere business event for beverage entrepreneurs, suppliers, distributors, retailers and investors. If you are planning to attend, now is the time to register and save money. Also, there are only a handful of rooms left in BevNET’s discounted room block at the Loews Santa Monica Beach Hotel. Get yours now before it’s too late. Ticket prices will increase by $200/person after today. Important note: the room block is only for registered attendees. We monitor the room block and will remove your reservation if you are not registered for BevNET Live at the time of booking. Questions or want to register via phone? 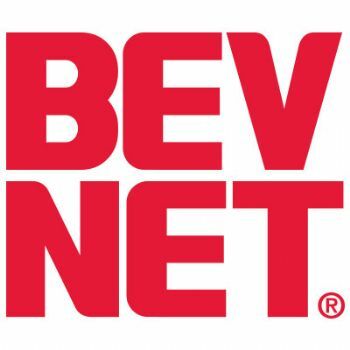 BevNET Live is a two-day conference for beverage entrepreneurs, suppliers, distributors, retailers and investors to gather, speak, exchange ideas through interactive panels and lectures, and enhance their marketing and product development strategies. Attendees can tap the expertise of investment professionals who can help groom their companies to attract funding, hear the inspiring success stories of fellow entrepreneurs, and engage the BevNET.com community, which has spent a decade dedicating itself to careful reporting on the fast-moving beverage industry. More than just a conference, BevNET Live includes networking options including the BevNET Live Expo, beverage breaks, cocktail receptions and more.